Fenton Bailey and Randy Barbato’s exemplary documentary does everything a documentary should. Not only does it explore how Mapplethorpe became one of the most sought-after and revered photographers of his generation, but it sheds new light on what he was like as a person through first-hand testimony from family, friends and lovers. It’s 28 years since Robert Mapplethorpe, one of the most original, yet controversial figures in American art died from an AIDS-related illness. Having achieved the acclaim and notoriety he so hankered after in life, he became obsessed with his legacy and whether his work would live on. Given the size of his ego, the durability of his art probably wouldn’t have come as a surprise to him. But for many, following censorship and the attempt to put his work on trial for obscenity, the fact that his work still attracts its admirers and detractors in equal measure is as good a reason as any to watch this riveting exploration of his life to find out why. Mapplethorpe was a highly complex individual and rather than descending into a bland hagiography, Bailey and Barbato thankfully give us a warts-and-all picture of the American photographer. Yes, he was a genius – that has never been in doubt, and there’s ample footage that attests to this along with a superb range of his stunningly beautiful and audacious photography. But he was also a self-serving, self-absorbed narcissist who would do anything to further his own career. We learn how he would sleep with people to achieve this, and how he had no qualms in dumping people when they were no longer of any use to him. His steely determination to claw his way to the top resulted in many casualties, most tellingly in the way he treated his younger brother, Edward, a photographer in his own right. Unwilling to afford him any of the limelight, Mapplethorpe insisted he changed his name as he felt there wasn’t room for two Mapplethorpes in this particular business. In one of the film’s most illuminating and touching moments, Edward explains what it felt like to be treated so shamefully by his older brother. Despite this, he never turned his back on his older brother and continued to hold him in high esteem, movingly describing how he cared for him when he was dying of AIDS. Placed in its historical context, the film also acts as a salutary reminder of how shocking the climate of fear was around this disease in the 80s and 90s, and how the lack of action on the part of the Reagan administration caused the deaths of countless men at the time. Through acres of previously unseen footage, the directors have created what amounts to a definitive portrait of Mapplethorpe. 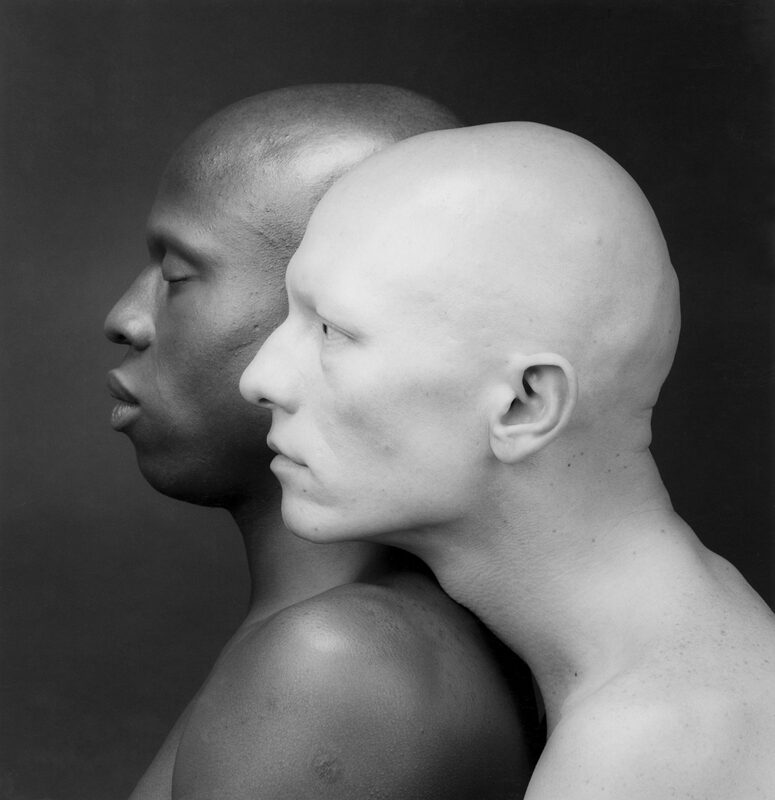 Fascinating and illuminating in equal measure, Mapplethorpe: Look at the Pictures is essential viewing not only for those of us interested in queer history, but anyone who wants to understand who the genius behind the camera really was. Mapplethorpe: Look at the Pictures is released in the UK tomorrow, Friday 22 April. This entry was posted in Reviews and tagged Documentary on April 21, 2016 by Keith McDonnell.